Founded 26 years ago, Anthem is a team of 300 people driven by creativity, passion and direct communication. Anthem and Anthem United have invested in, developed or managed – alone or in partnership – more than 190 residential, commercial and retail projects with an aggregate value of approximately $5 billion. 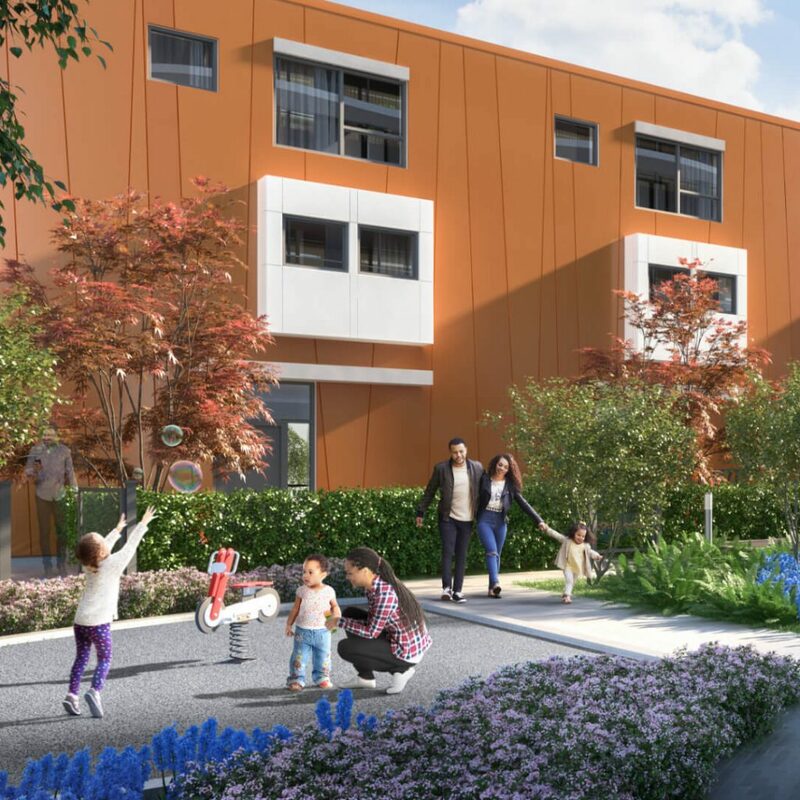 Our growing residential portfolio includes more than 10,000 homes that are complete, in design or currently under construction, from master planned mixed- use residential and multi- family, to townhome and single- family communities. We own, co-own and manage 6.2 million square feet of retail, industrial, residential rental and office space across Western North America, and our expertise in land acquisition runs deep—between Anthem and Anthem United, we currently hold over 5,000 acres of land across Western North America. 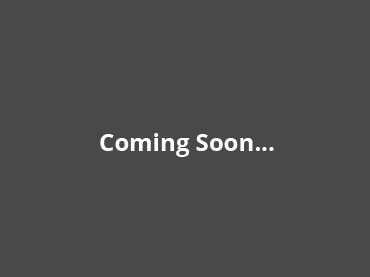 Anthem is a real estate development, investment and management company that strives, solves and evolves to create better spaces and stronger communities. We are Growing Places. 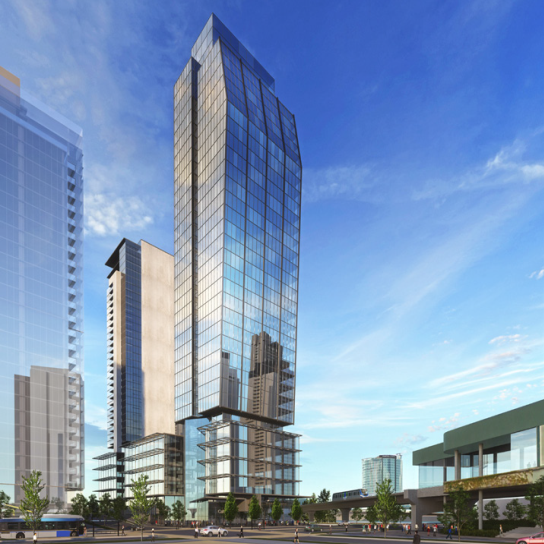 Anthem Properties Group Ltd. has acquired another site in the heart of Surrey City Centre. 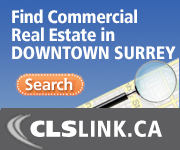 The area is designed as the future hub for the commercial, cultural, and social scene in Surrey. 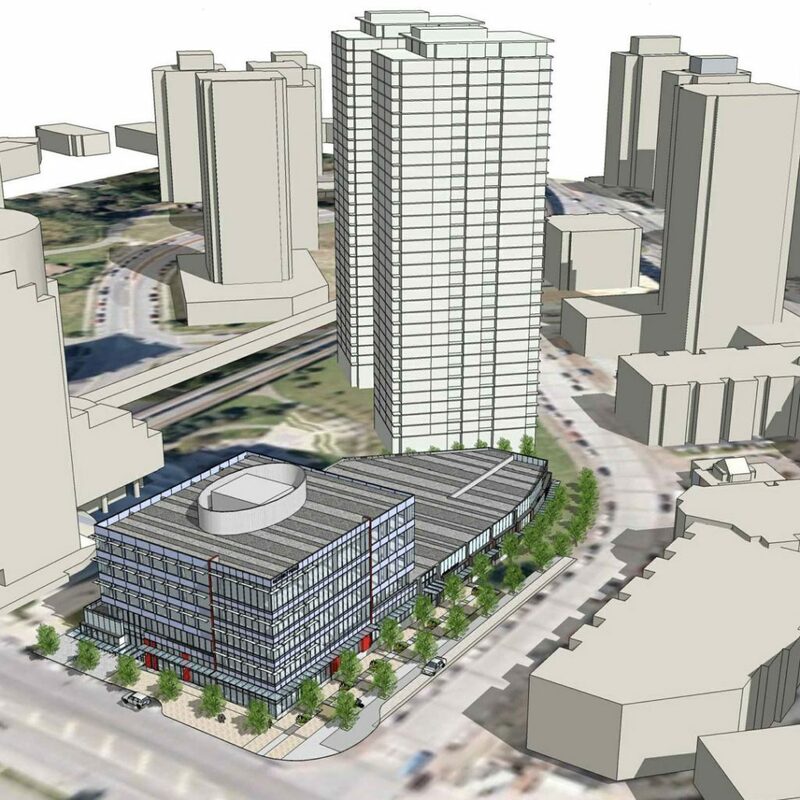 Spanning 4.4 acres, the site is planned for 10232 Whalley Boulevard. 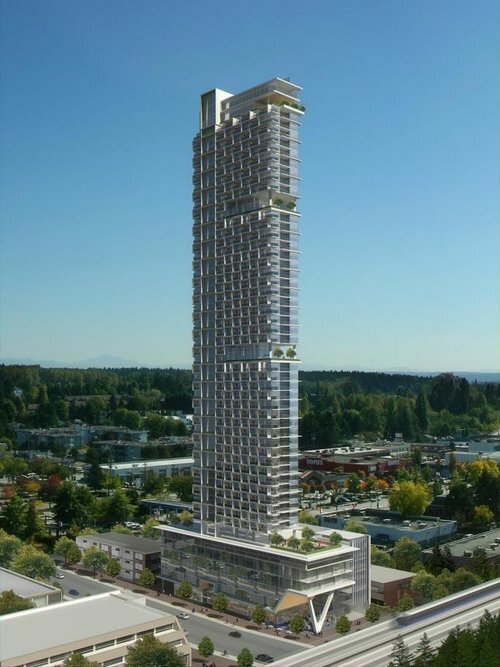 It is situated across Georgetown, one of Anthem’s proposed projects. 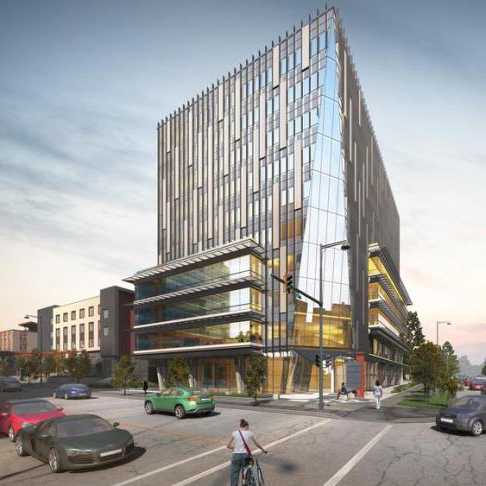 The 10-acre, mix-used Georgetown will boast seven residential apartment towers and 120,000 square feet of restaurants, offices and retail space. Visit Anthem Properties for more information. Blackwood Partners Inc. is a real estate investment advisory, asset management and transaction management services firm advising pension funds, private investors and both public and private sector corporations to achieve their commercial real estate objectives. We transact throughout North America for both domestic and international clients. We offer a unique perspective to our clients as we have extensive experience acting for both owners and users of real estate. We are building our business on strong and lasting relationships by providing our clients with excellent service, superior professional advice and consistent performance that meets their financial return thresholds and supports their real estate decision-making. At Bosa Property, we’re understandably proud of our past, but we’re always looking to the future. We’re constantly finding practical ways for people to live better, and every home we build is more intelligent than the last. 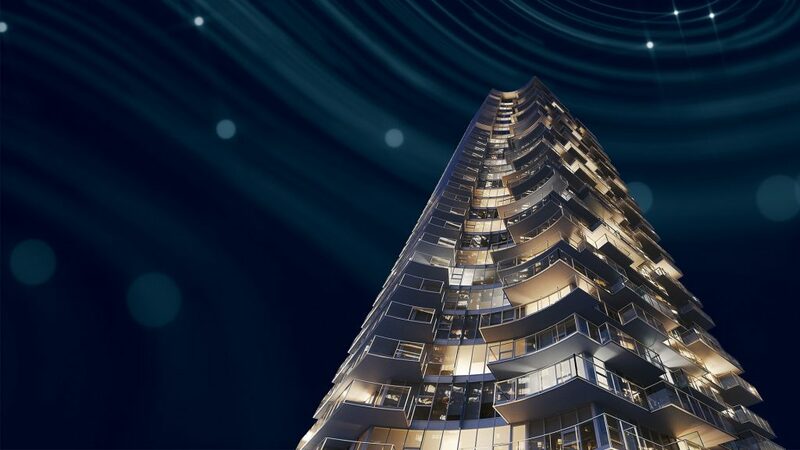 We have a history of innovation, and with BosaSPACE™ we’ve come up with a bold new concept that will change apartment living. Forever. 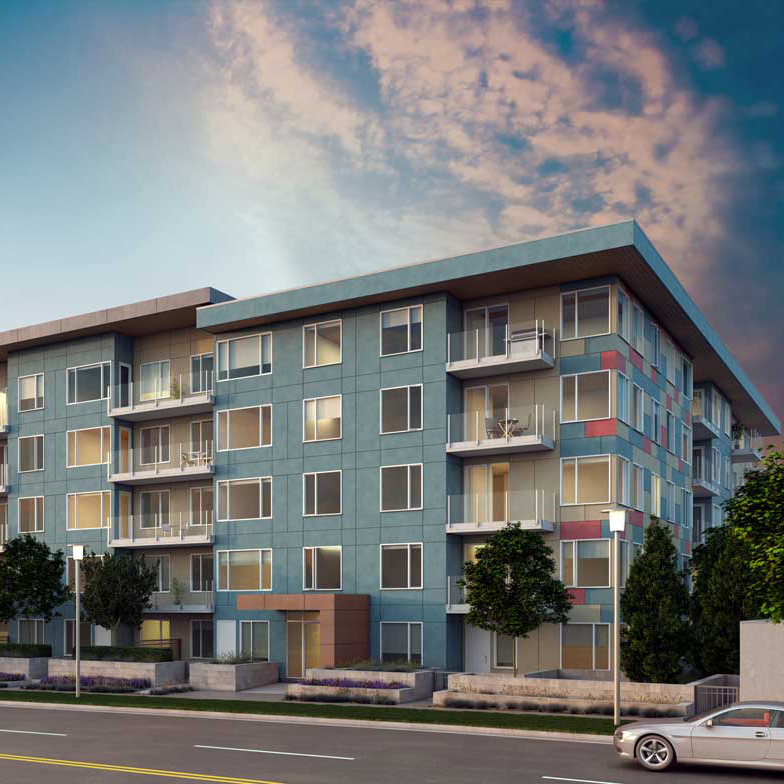 On Monday July 9, Council passed the third reading for the new Bosa project to be located at the corner of University Drive and 105 Avenue. 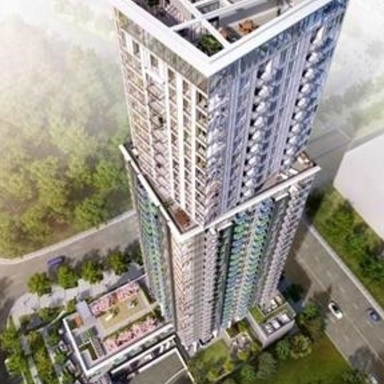 Tower 1 (Lot A) is proposed to be 28 storeys in height, with a total of 323 units. 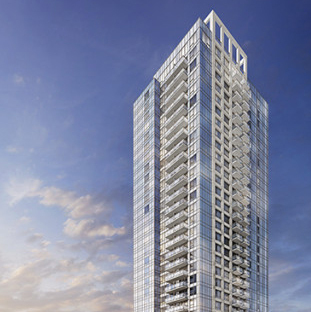 Tower 2 (Lot B) is proposed to be 37 storeys in height, with commercial space, and a total of 419 units. 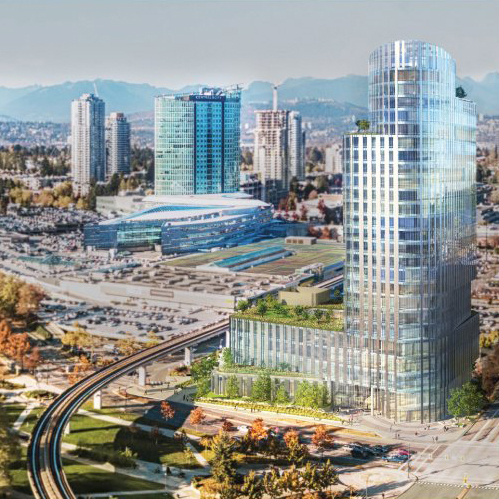 For further detailed information, visit the City of Surrey’s Planning & Development Report. Century Group is a real estate development and property management company committed to building community. 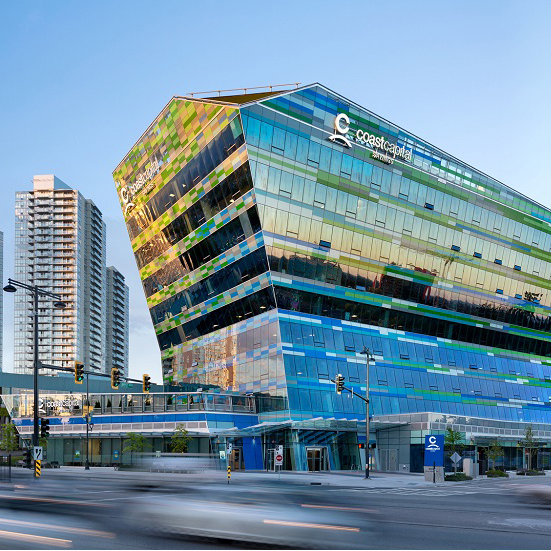 In business for more than 50 years, Century Group’s vision is to create beautiful, sustainable buildings, public spaces and neighbourhoods where people can access jobs, transportation options and local amenities. 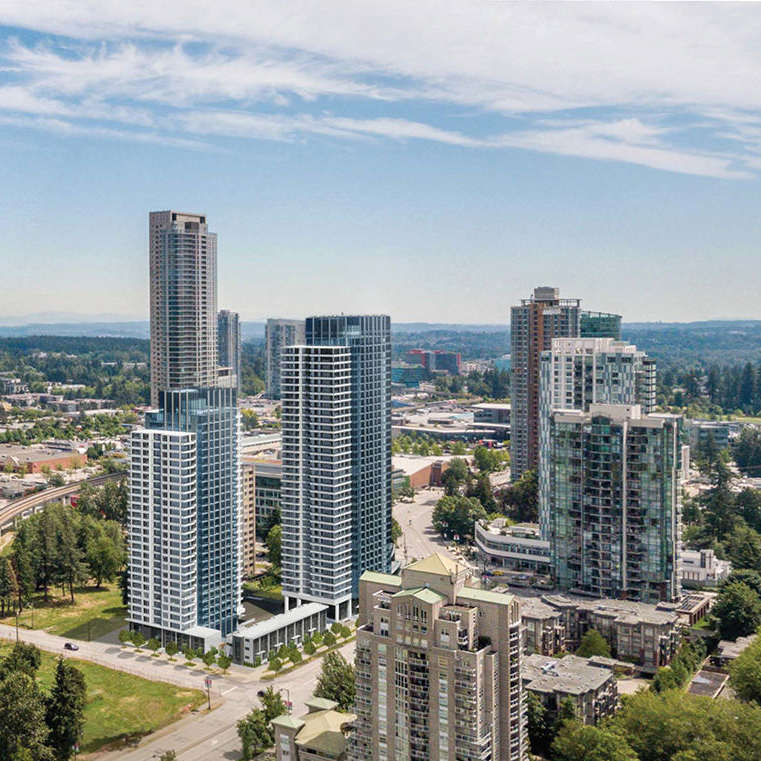 For more than two decades, Concord Pacific has set new standards for master-planned communities. 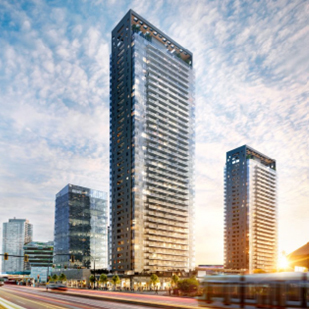 These include Concord Pacific Place in Vancouver, Concord City Place in Toronto, and Concord Park Place in North York. 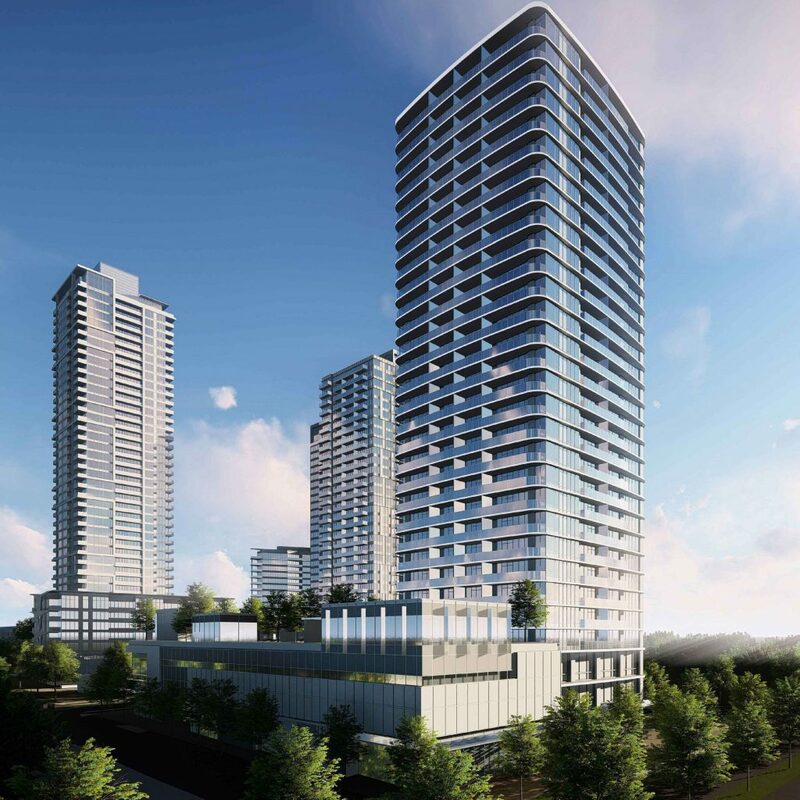 In addition to building more than 20,000 concrete condominium homes, Concord Pacific is renowned for after-sales service and long-term personal relationship with customers. We aim to be a leader in our core businesses of property development, construction, and management, as well as in those investments that support and add value to this core. Our goal is to create developments that are exciting, well built, profitable and respectful of the community and environment. 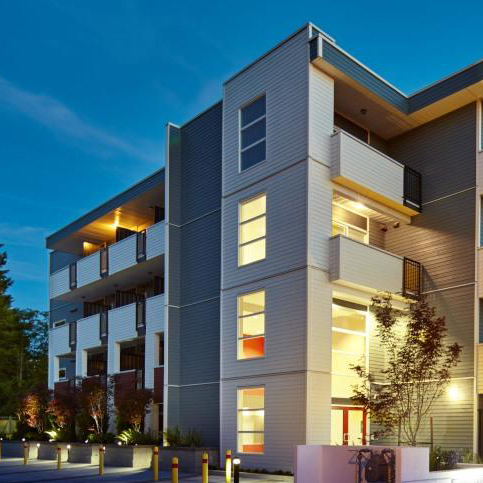 PCI is an award-winning Vancouver-based real estate developer of complete urban communities. 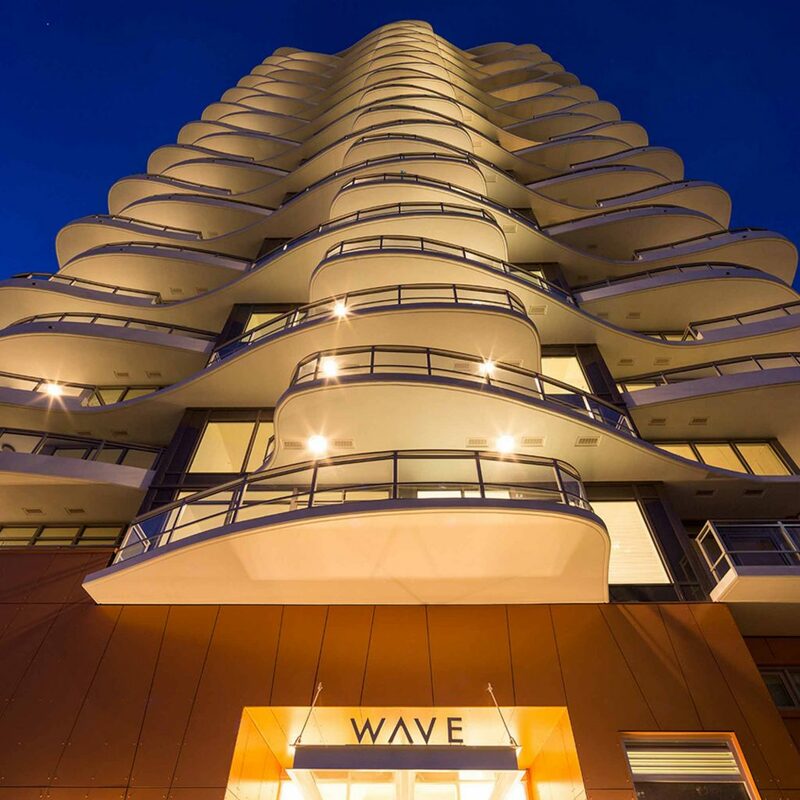 Known as the visionary force behind iconic local projects including Marine Gateway and Crossroads PCI is guided by core values of integrity, discipline, vision and innovation. 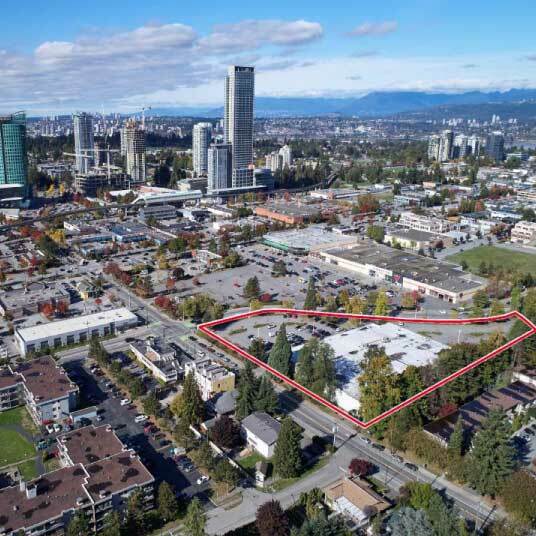 Since 1982, PCI has developed more than 6 million SF of real estate, establishing some of Metro Vancouver’s most prominent urban landmarks. 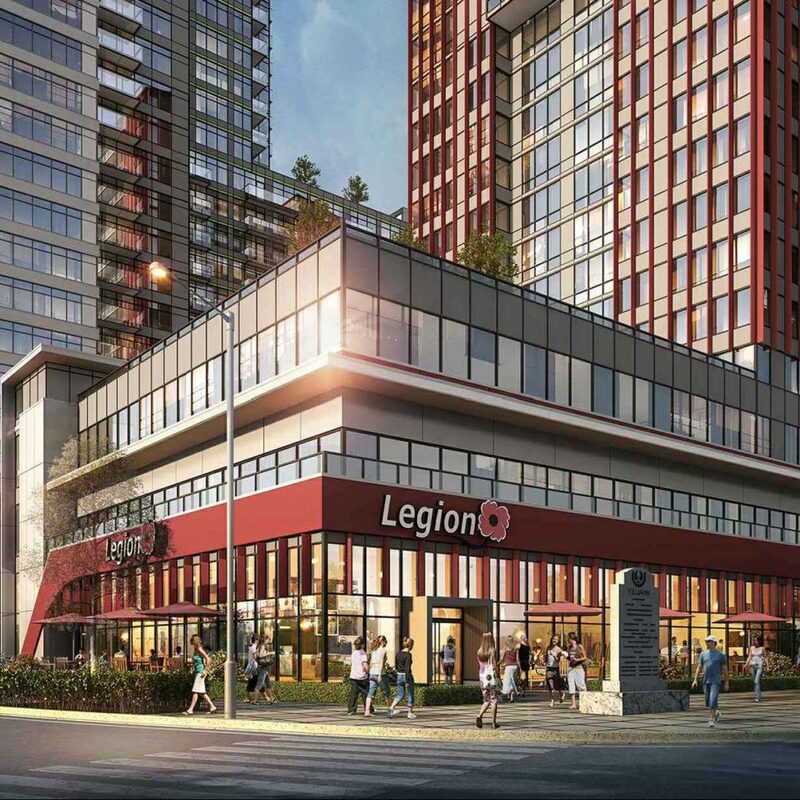 Their vibrant communities are defined by engaging architecture, highly functional spaces and outstanding amenities including innovative integration with transit and retail. 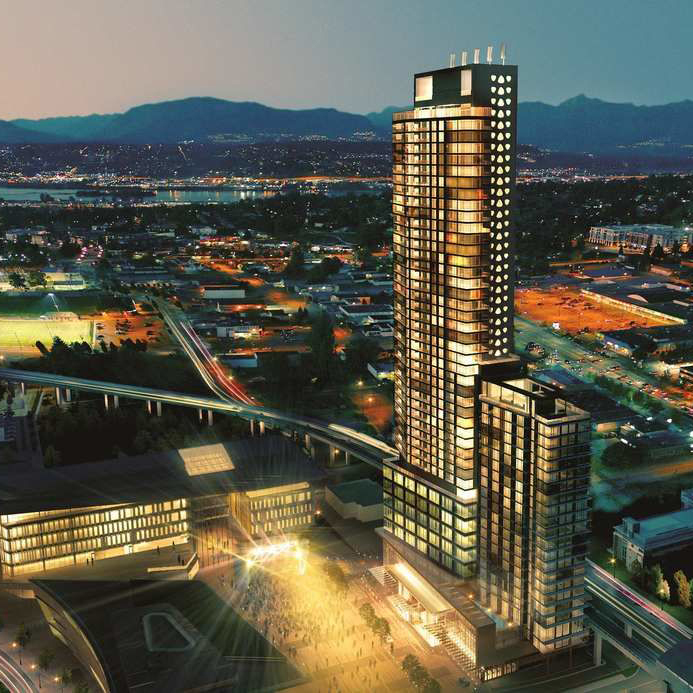 Reliance Properties is focused on enhancing the urban experience in Greater Vancouver through creative solutions to development challenges. In 1991, William Lin began assembling a team of building experts to construct a 21st century talent pool that would stand apart and stand for something. Today we pride ourselves on our legacy of seeking out challenging and complicated projects that reflect this vision. How can we improve? How can we be different? How can we affect positive change? How can we be smarter? We love what we do and relish what is to be done. Our formula for success is to avoid formulas. Our inspiration derives from projects that inspire. 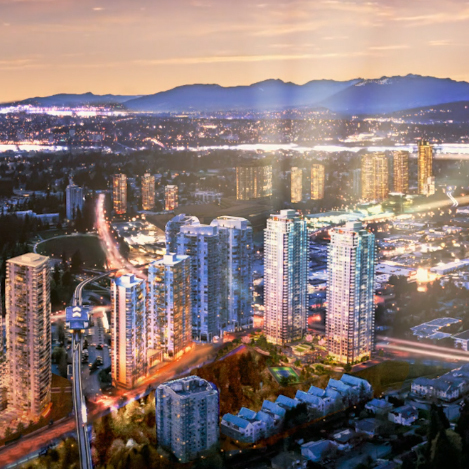 Over the past 21 years, the principles of the Tien Sher Group of Companies have been creating and selling innovative real estate projects throughout British Columbia’s Lower Mainland, winning gold and silver Georgie Awards for the efforts. The family owned and operated company is proud to offer affordable homes of superior quality and lasting value. Integrity from the ground up – from top quality construction crews to our top-notch sales and customer service specialists, our team is committed to creating exceptional homes and delivering outstanding service. We understand that taking the time to listen to what our clients are saying is key to creating spaces that enhance their lifestyles and realize their dreams.